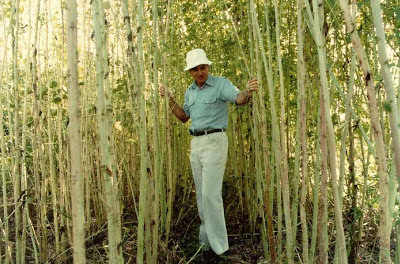 Bill Loftus, has actually come upon a brilliant application of the fast-growing, carbon-sucking plant known as Kenaf. Kenaf is in the Hibiscus family and is thus related to both cotton and okra. Originally from Africa, this 4,000-year-old crop was used for its fiber. 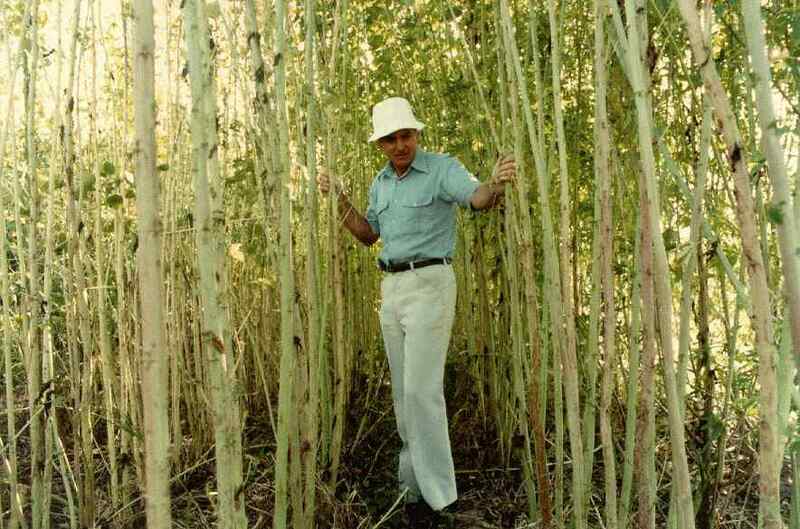 It has the astonishing ability to grow up to 14 feet in one growing season, yielding 6-10 tons of fiber per acre and making it a great source of pulp for paper. To know more about the SGI and it's work, Click Here.